Borussia Dortmund striker Pierre-Emerick Aubameyang will not be taking part in the 2018 FIFA World Cup Russia after his Gabon side slipped to a 3-0 defeat in Morocco on Saturday night. The loss means that Les Pantheres sit third in Group C, but are four points behind first-placed Morocco with one game to play. Second-place Ivory Coast face Morocco in the section’s decider on 6 November. 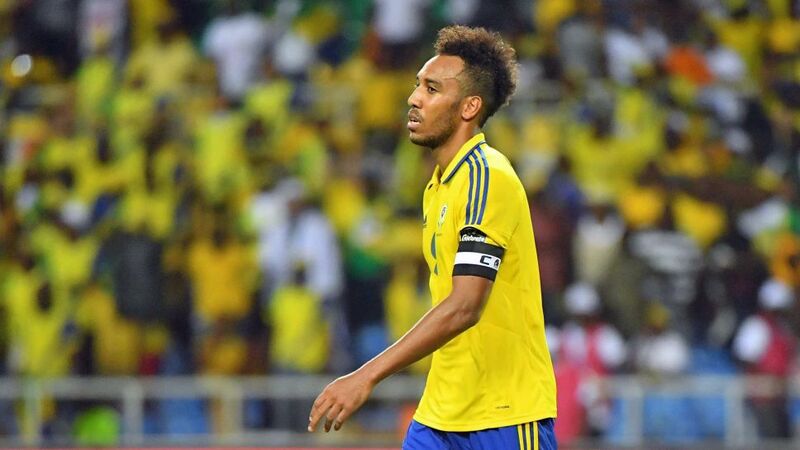 Aubameyang started for Gabon in Casablanca on Saturday night, but was unable to revive his side's ailing World Cup fortunes as Morocco dominated proceedings from the off, the home side's forward Khalil Boutaib stealing the show with an impressive hat-trick. If Morocco do make it to Russia, however, there will be some Bundesliga involvement: Schalke youngster Amine Harit, born in France but who recently switched his allegiance to the Atlas Lions, made his debut as a late substitute.